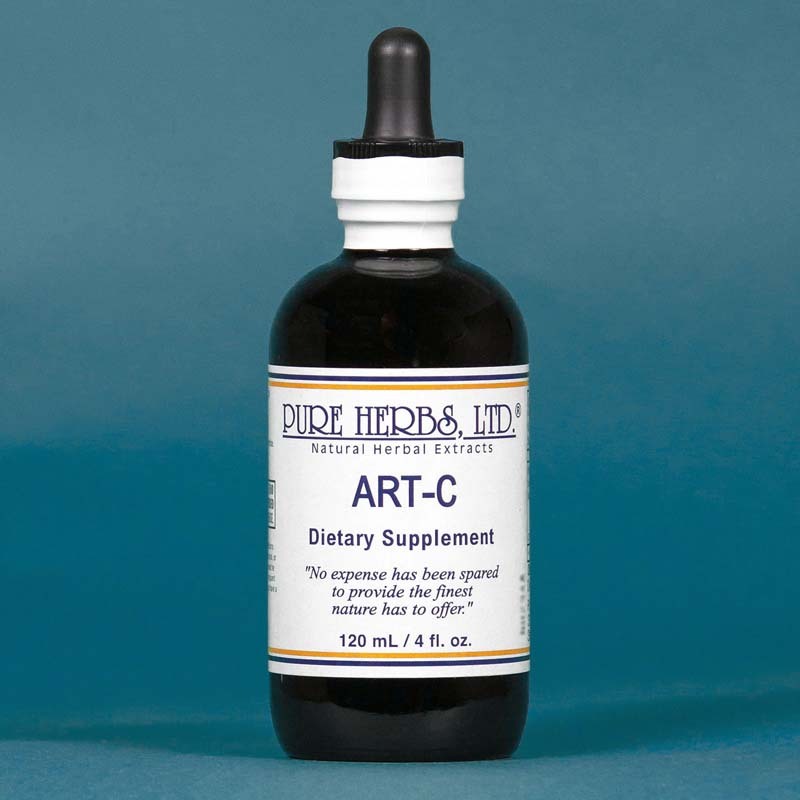 ART-C (Arthritis Relief Team) - Herbal combination of the "joint lubricator" desert herb Yucca, with Devil's Claw and African Aloe for activators, along with the anti-stress herb Licorice Root. 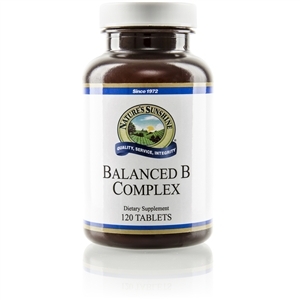 Combination: Licorice Root, Devil's Claw, Yucca, Aloe. Dosage: Take 40 drops each ART.-C two or three times per day faithfully. Increase if necessary.